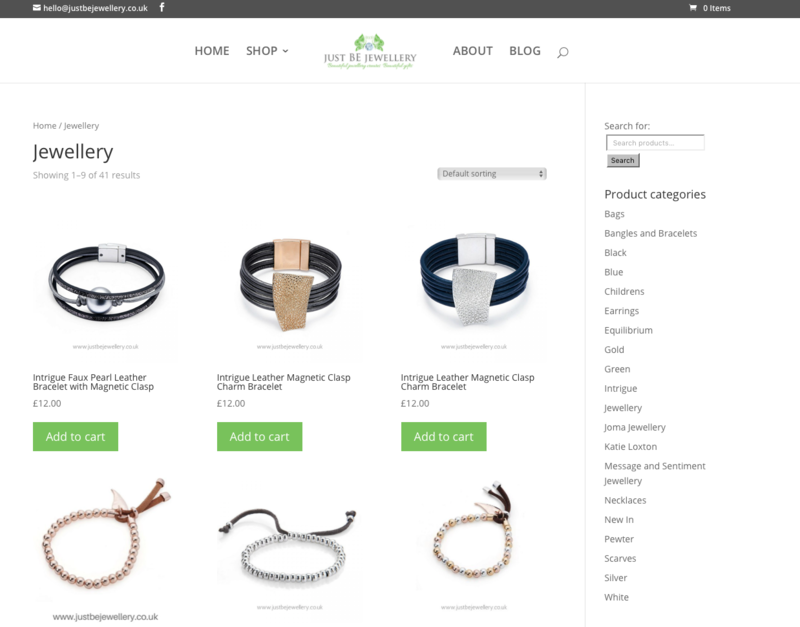 Sue wanted a brand new commerce website. She has a shop and wanted to be able to retail her beautiful products online. 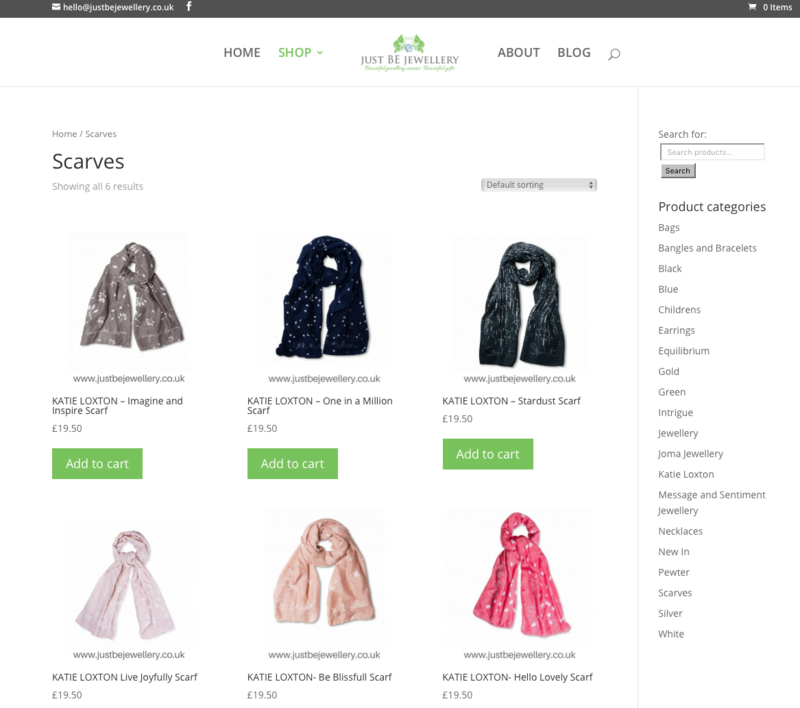 I developed a fully visual WordPress website with integrated online shop that she can update herself. The system holds price, stock and products information so it’s not just a website but a full stock and order management system too!